Still have a soft spot for the void levels. 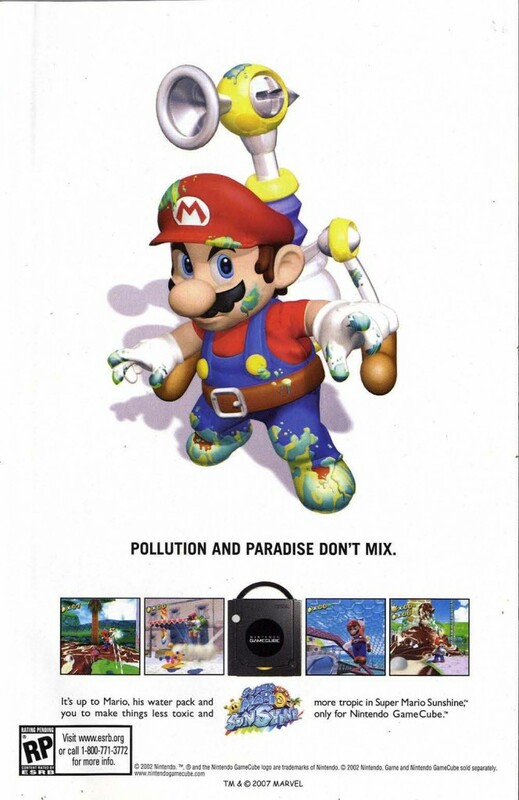 Super Mario Sunshine is perhaps Mario’s most divisive adventure to date. Some will argue that it wasn’t enough of a step up from Super Mario 64, others will claim that it was too radical a departure mechanically. There are a scant few of us who enjoyed it for what it is.